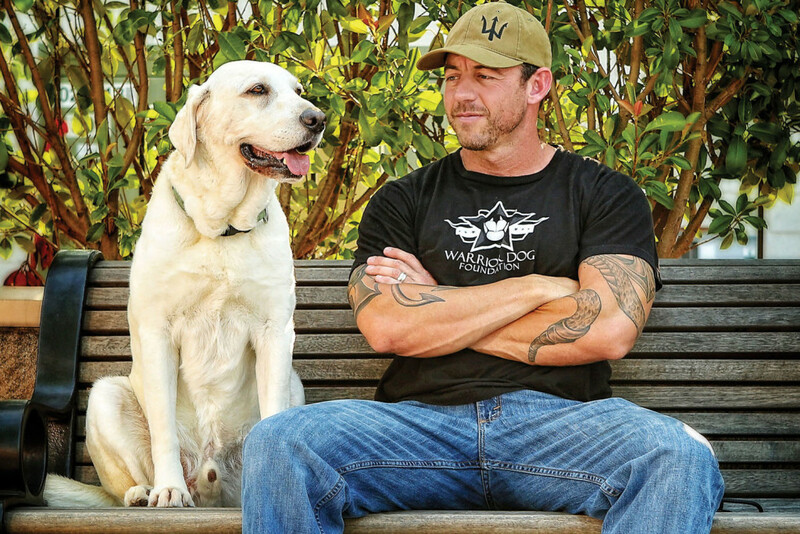 Trikos Team Dog was founded by former Navy SEAL, Mike Ritland. After learning that the majority of shelter dogs are surrendered due to a lack of training and the resulting behavior issues, Mike saw the lack of affordable, readily available, resources for dog owners, and he knew something had to change. 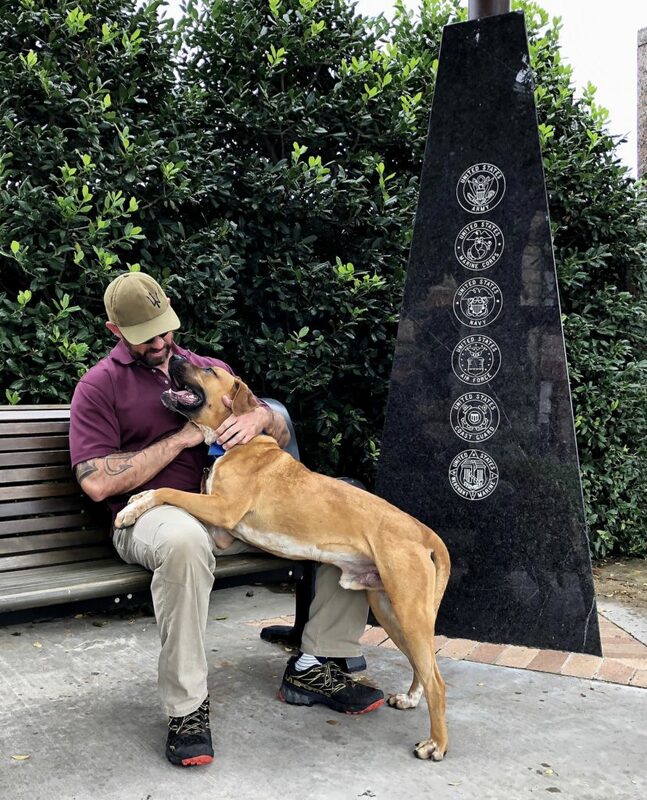 Mike used his combined knowledge from his time as a Navy SEAL Multi-Purpose Canine Trainer, his experience training Trikos International working dogs, and the techniques he developed with the retired working dogs at the Warrior Dog Foundation to create Trikos Team Dog. Mike created online video lessons and the Trikos Team Dog Courses to cover the principles of positive reinforcement and how to apply them to dogs, lessons covering how to bond with dogs, read dogs, and train dogs. The principles Mike teaches are the same principles used to train the world’s most elite working dogs, yet they work on the average house pet, too! The Trikos Team Dog website then evolved to include a Dog Den Resource for everything dog (poisonous foods, first aid, collars, leashes, health checks, fun games, and more), forums with an active dog community, and Live Video Chats with Mike to answer any and all questions. 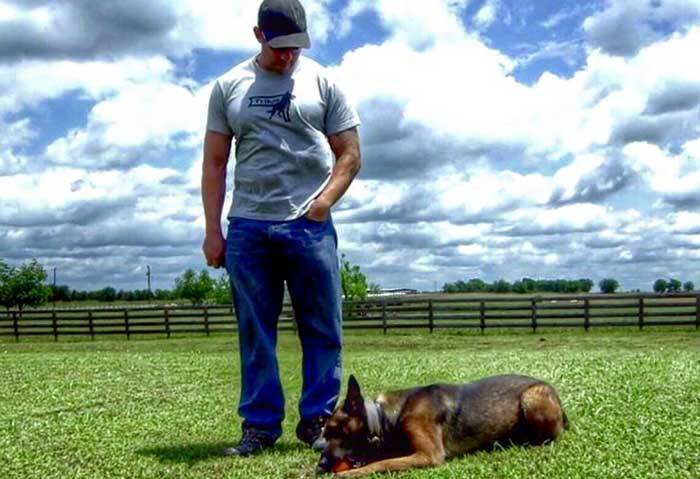 Mike’s goal is to revolutionize how we bond, interact with, and train our dogs using his Trikos Team Dog program. This platform provides affordable online dog training to dog owners all across the world, in the comforts of their own homes, at their own pace. Current community members range from first-time puppy owners to well established dog trainers and law enforcement dog handlers, as there is something for everyone. Mike personally interacts with members on the site and answers their questions as well.